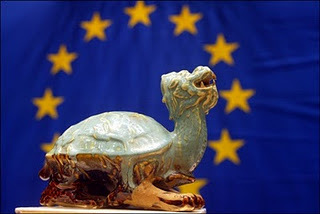 "The Convention on the Future of Europe has ended with a final display of soaring rhetoric. Its president, Mr. Valéry Giscard d'Estaing, closed the last session after a number of last-minute changes to the draft constitution, including provisions for an official EU flag, anthem, holiday and slogan. 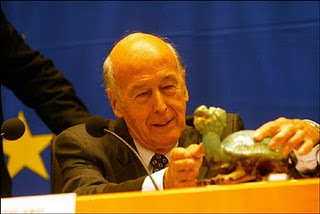 But he saved his final words for Wu Kei, a green tortoise with a dragon's head that Mr. Giscard has placed on his desk during each convention session. 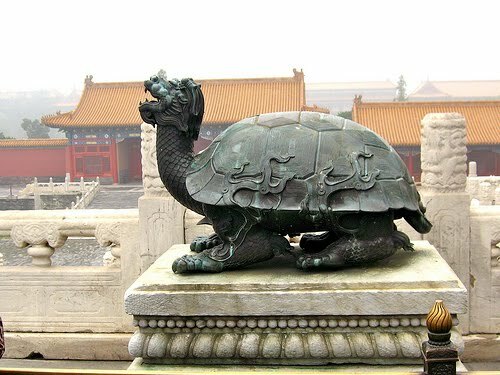 'The last person I wish to thank is my tortoise Wu Kei. She has followed - or led - our trip. When we were in the middle of the stream, she guided us, as she did for the first Chinese emperor, until we reached the river's banks. 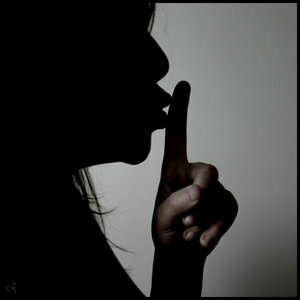 And I expect, as many of you probably believe, that, since the beginning, she knew where she wanted to go,' he said. Mr. Giscard then produced a few lettuce leaves and fed them to the ornamental tortoise. The tortoise said nothing." megatron (metatron/tetragrammaton) and the DARK OF THE MOON were the decepticons come from wanting to bring their destroyed planet (by Perseus) in Earth's atmosphere? all the pieces are there but do you possess the glue to make the puzzle stick? sure we are eternal, we are light manifested as matter via concentrated consciousness (godlike) , we are all part of the 1, but do we as fractals of the 1 give up willingly and by agreement our self given freedom to serve any-one pseudo god over the totality of the all? you want to believe your savior is a god is cash is info is whatever? you want to believe in one faction or the other? you want to pledge allegiance to anything else but the TRUTH? Iran’s Intelligence Minister Heydar Moslehi has announced the arrest of several alleged U.S. spies charged with an attempt to disrupt the upcoming parliamentary elections, the official IRNA news agency reported. “The detainees were in contact with abroad through cyberspace networks,” IRNA quoted Moslehi as saying on Sunday. “We arrested them after we obtained full information about their espionage activities,” Moslehi said without giving any further details. We suspected something like this going on when they evacuated the facility. Now who else uses Green Tortoises in business? Yes, T.....I see now...I knew the whole thing stunk when I first read about it...but very interesting what's now happened...and so shortly after we discussed it..
Greek police arrested 20 people after they took over a radio station in Athens on Tuesday to broadcast messages of support for a domestic terrorist group. what kind of terrorists sit around to be arrested? The French will start to twitch with the AAA itch I am sure. He was a world-renowned expert and one of the lead scientists in the international Square Kilometre Array (SKA) project, which will be the world's largest radio telescope. A Home Office pathologist, Dr Nicholas Hunt, carried out a postmortem but was unable to establish a cause of death and further tests were being conducted. Sivia was bailed until 18 April. His home was cordoned off on Friday as detectives removed two bags of materials from the premises. The device - dubbed MEDUSA (Mob Excess Deterrent Using Silent Audio) - exploits the microwave audio effect, in which short microwave pulses rapidly heat tissue, causing a shockwave inside the skull that can be detected by the ears. A series of pulses can be transmitted to produce recognisable sounds. That's so funny, on so many levels. I often use the term 'hold a mirror to your own face, when you say that' - to imply to folks that they should try and understand how someone would feel about what they are about to say. Or simply that the person saying something actually means the opposite. - so the bouncing of these rays, and the intent behind them fits in to this!!! The Medussa reference is almost giving away the solution. 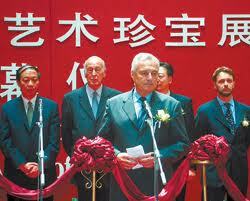 | China Joins Russia and Orders Military To Prepare For World War III ! The raising of global tensions between the East and West was exploded this past fortnight when Russian Ambassador Vladimir Titorenko and two of his aides retuning from Syria were brutally assaulted and put in hospital by Qatar security forces aided by CIA and British MI6 agents attempting to gain access to diplomatic pouches containing information from Syrian intelligence that the United States was flooding Syria and Iran with the same US-backed al Qaida mercenaries who toppled the Libyan government. Further evidence in these diplomatic pouches, this bulletin says, reveals that the United States is preparing an “ultimate solution” to the Middle East Crisis should nuclear war break out by attacking Syria and Iran with lethal biological agents intended to kill tens of millions of innocent civilians. The discovery of the biological agent to be used by the West was revealed a fortnight ago by Dutch virologist Ron Fouchier of the Erasmus Medical Centre in the Netherlands who lead a team of scientists that discovered that a mere five mutations to the avian flu virus was sufficient to make it spread far more easily and would make it the most lethal killer of mankind ever invented. Should the US begin an attack utilizing this deadly virus, this bulletin continues, its most likely method of delivery would be via its RQ-170 Sentinel Drone which is operated by the CIA. These frightening assessments of future US actions against its enemies were revealed in this bulletin based upon Russian intelligence analysts examination of the RQ-170 Sentinel Drone brought down over Iranian territory last week by the Russian made Avtobaza ground-based electronic intelligence and jamming system used against this unmanned aerial vehicle with little damage and that showed it be equipped with a sophisticated aerosol delivery system. Important to note is that the Western powers first use of a deadly flu virus to destroy their enemies and overthrow the established global order was first used less than a century ago in 1918 when the Spanish Flu variant was unleashed at the ending of World War I and killed an estimated 500 million people which represented fully 3% of the world’s entire population. Archived KGB files on the Spanish Flu pandemic have always stated that this deadly virus was “bio-engineered” by US military scientists who used as their “guinea pigs”American Soldiers who were the first recorded victims and were stationed at Fort Riley, Kansas. Sadly, but as always, the American people are not being allowed to know the horrific future their elite leaders are planning for them, a situation made even worse this past week when the US Senate passed a new law by a 93-7 vote that is warned will destroy America for all time by giving total control of this once free nation over to its military forces and destroy their Constitution.